Clayton Huck, son of Dan and Heather Huck, is the Elks Student of the Month for September from Ste. Genevieve High School. 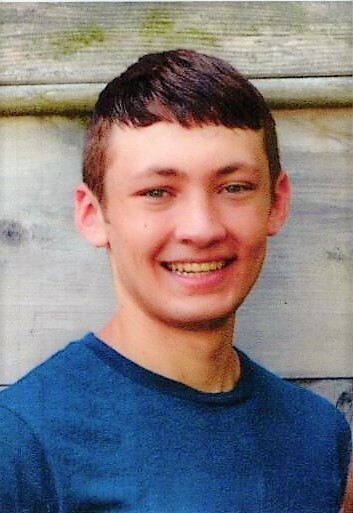 Clayton's Scholastic Honors include: Being ranked number one of his graduating senior class, A Honor Roll each semester, Member of National Honor Society, and scoring a 36 on the ACT. Clayton is involved in Student Council, Play Production, Spirit Club, FCA, SADD, Spanish club, Academic team, and Math Club. He also has been a member of the SGHS cross country team, wrestling team, and track team. Clayton has been a freshman Mentor for the past two years, helping students transition to high school. Clayton has received numerous academic and athletic honors such as attending Leadership in Practice, Missouri Scholars Academy, Missouri Boys State, as well as earning numerous individual awards at both the SEMO and MAC math competitions. He has received All-District and All-Conference honors as a member of the SGHS Academic team. In his free time, Clayton enjoys spending time serving through the Vincentian Marian Youth organization. He also enjoys playing piano for leisure and playing the organ for St. Agnes Church. Clayton loves to read and spend time hunting and fishing. Clayton plans to attend a Catholic University in the fall and will likely major in Biochemistry.